Except then a female with a shadowed history begins to get through to him. 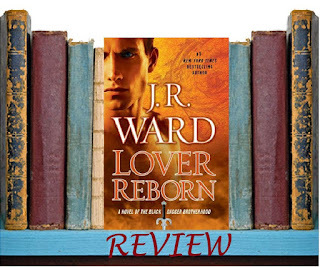 Against the backdrop of the raging war with the lessers, and with a new clan of vampires vying for the Blind King’s throne, Tohr struggles between the buried past and a very hot, passion-filled future…but can his heart let go and set all of them free? 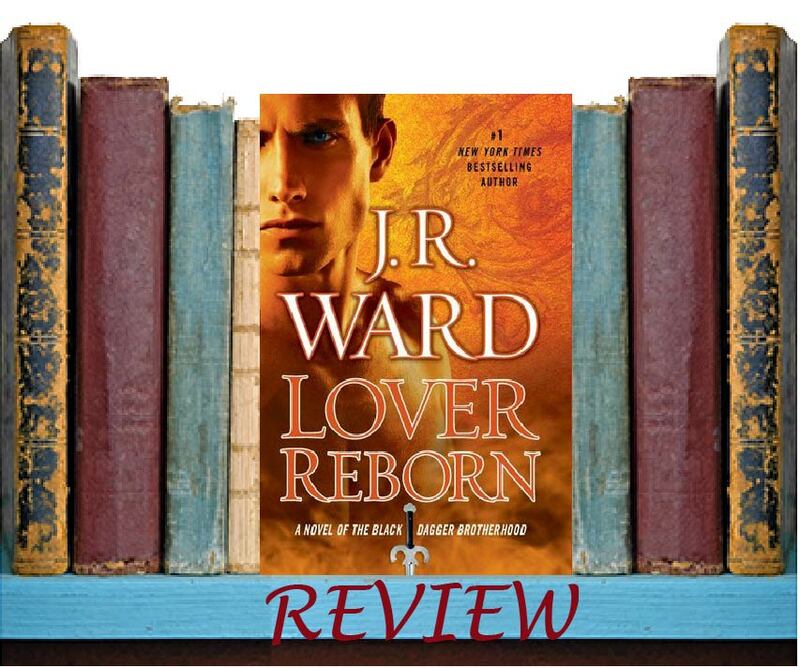 Lover Reborn is the story of two second-chances. Tohrment may have returned to the Brotherhood physically, but mentally and emotionally he is lost, consumed with the pain of losing his shellan and child. His obsession with remembering them is actually a very bad thing. While he should never forget them, the angel Lassiter reveals that Tor's actions have actually doomed his lost family. I wasn't a really big fan of this story. When Tor is told he needs to move on and love again, he does everything but. And it's pretty obvious, but no one seems to call him out on it. He treats No'one like garbage, and because of her past, she feels like she deserves it. Sound familiar? It's a very toxic start to a relationship. Ward manages to salvage their relationship, so don't think this isn't going to have a somewhat happy ending, but the whole thing left a sour taste in my mouth. The saving grace? Tor's dead family and the real turning moment of the book. I'm glad to see Tor on the road to becoming a whole person again, and before the loss of his shellan, he was one of my favorite brothers. Hopefully, I'll get to see more of that person now that we have all this out of the way.